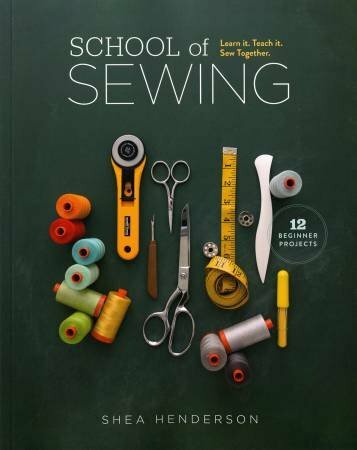 This one-session class will cover machine anatomy, threading, bobbin winding, how to sew basic stitches, and maintain your machine. We will also discuss essential tools and materials. Open to all makes and models of sewing machines. April & Jun sessions meet in our Long Arm Studio 3018 Cielo Ct.
Sewing machine must be in good working order. We will be happy to check it out for you, just bring it in at least a week before your class.